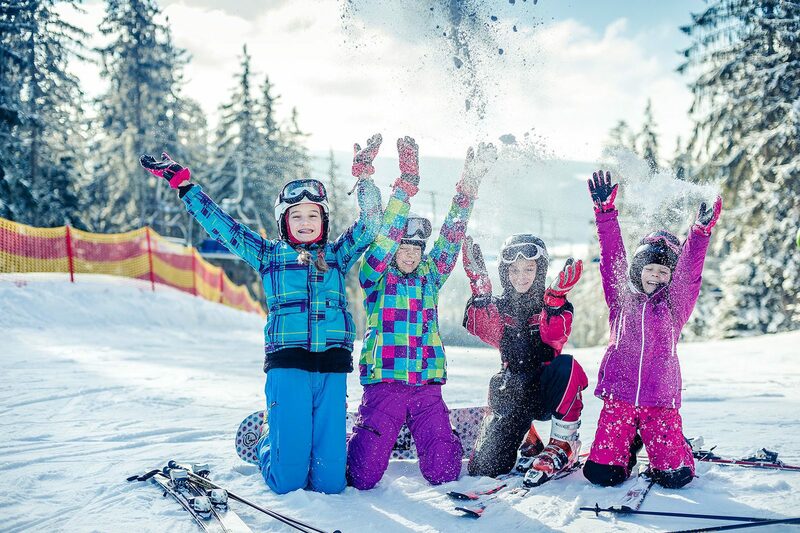 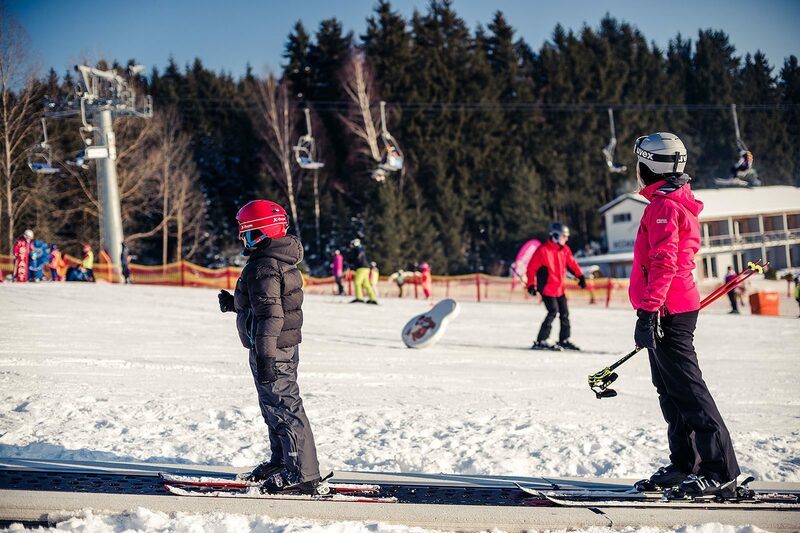 The Ski area Lipno is focused on families with children and the ski lessons for beginners and pre-intermediate skiers. 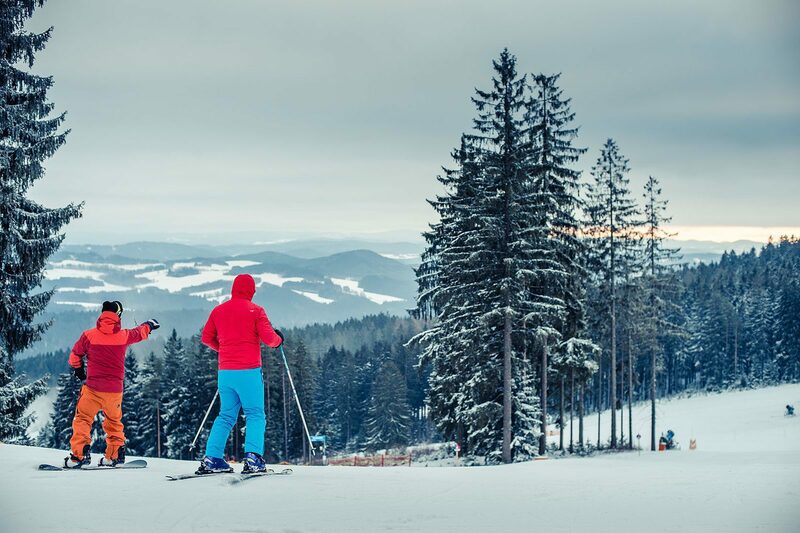 You can get on the cableway comfortably right in the centre of the town Lipno nad Vltavou, which is a huge advantage of this ski resort. 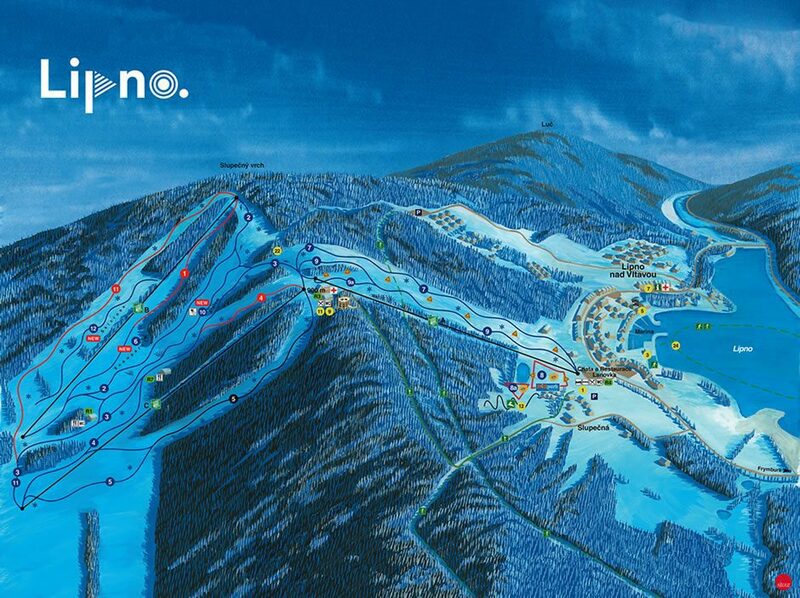 There are also all necessary additional services available around this place. 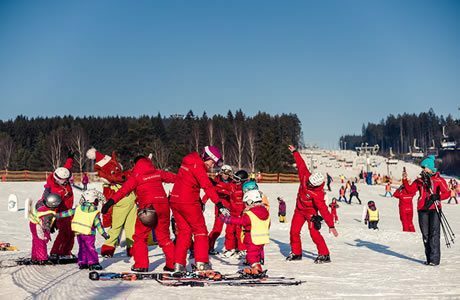 The guests of Lipno Lake Resort benefit greatly, because their apartments are situated almost right at the main departing cableway Jezerni. 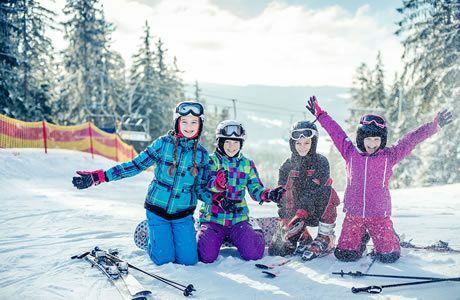 The skiers appreciate the comfortable transport on three four-seat cableways, safe, wide and finely snow-covered ski slopes or the snow park with an amusing ski cross track or the timed slalom. 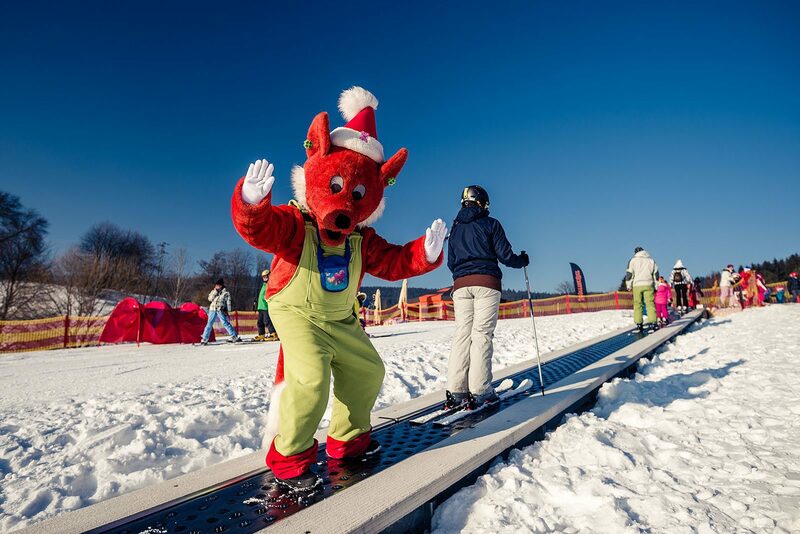 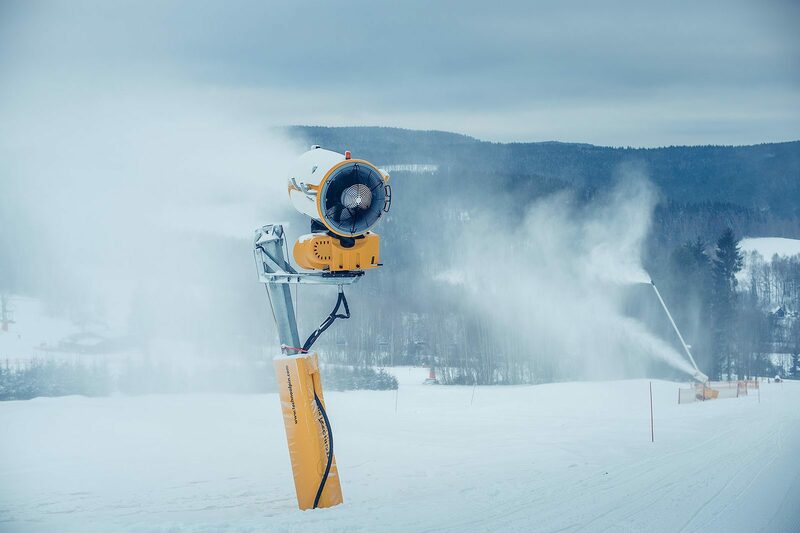 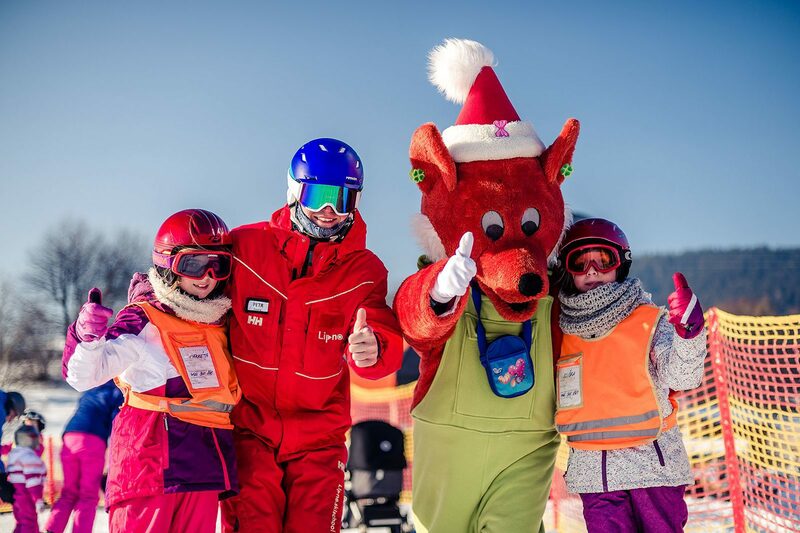 The gem of the Ski area Lipno is a Foxpark, which is considered to be the most modern instructional ski ground with three sliding carpets, fairytale slaloms and an amusing instructional programme with the mascot Fox.